Welcome home to stress free living at beautiful Chardin Place! 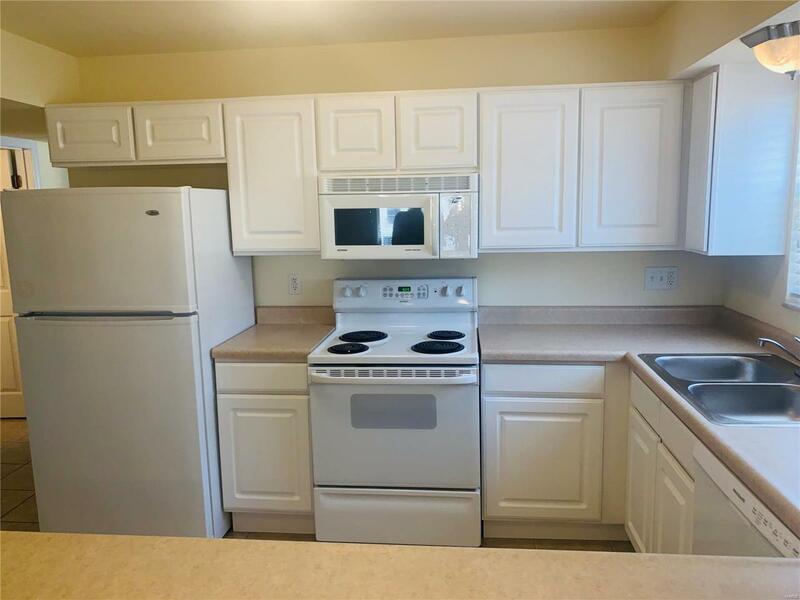 You will fall in love with this spacious 2 bed 2 bath condo located in the heart of South County. 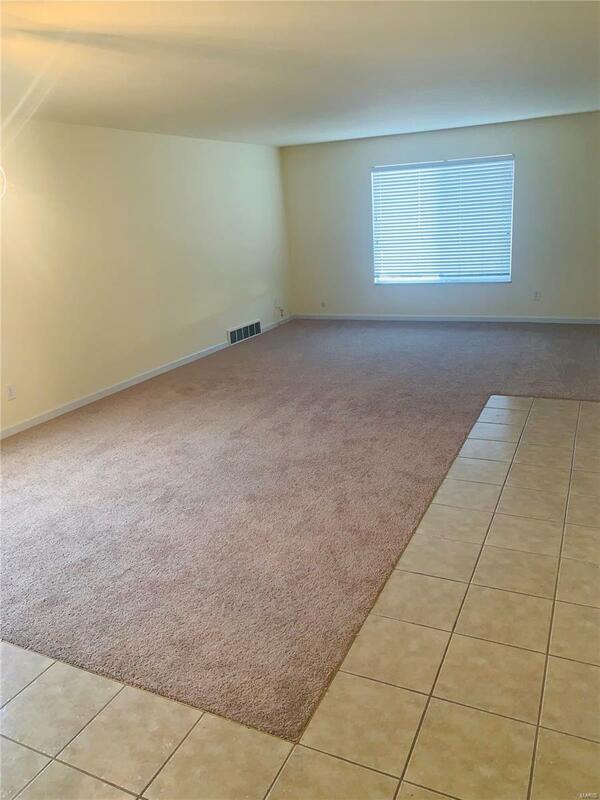 This condo offers a spacious living room with tons of natural light! Brand new carpet, fixtures and fresh paint throughout! IN-UNIT laundry is a huge bonus! Two spacious bedrooms with plenty of closet space, and full master bath. 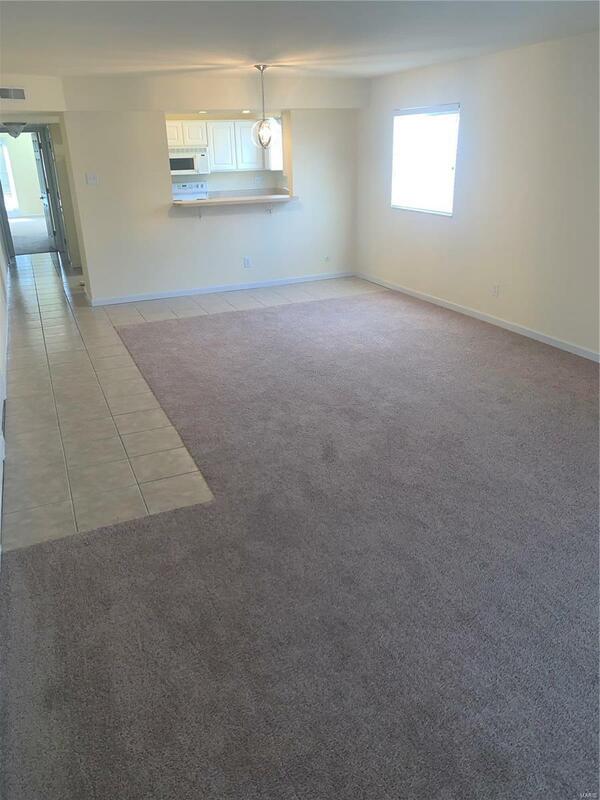 Unit also comes with a spacious basement/storage space AND a garage! 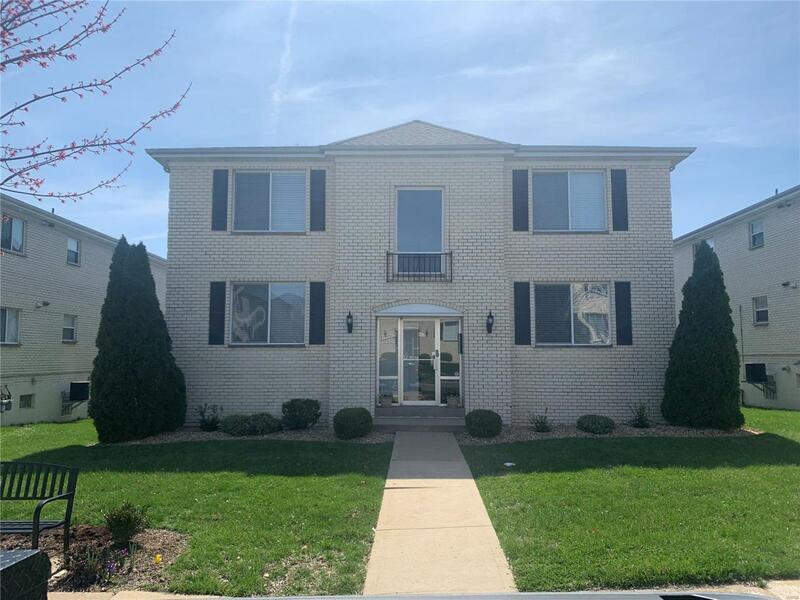 Located in the Lindbergh School District and conveniently located near local shopping, dining, grocery stores, and right next to St. Anthony's Hospital. Condo fee includes water, sewer and trash. Don't wait on this one, schedule a showing today! !